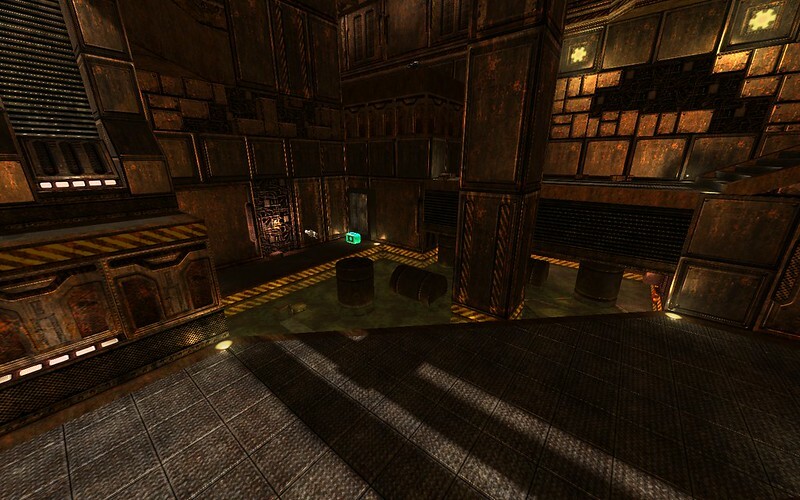 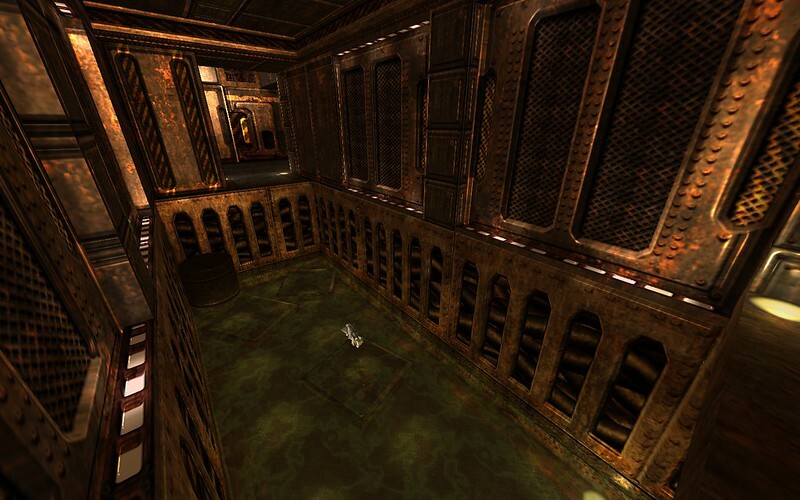 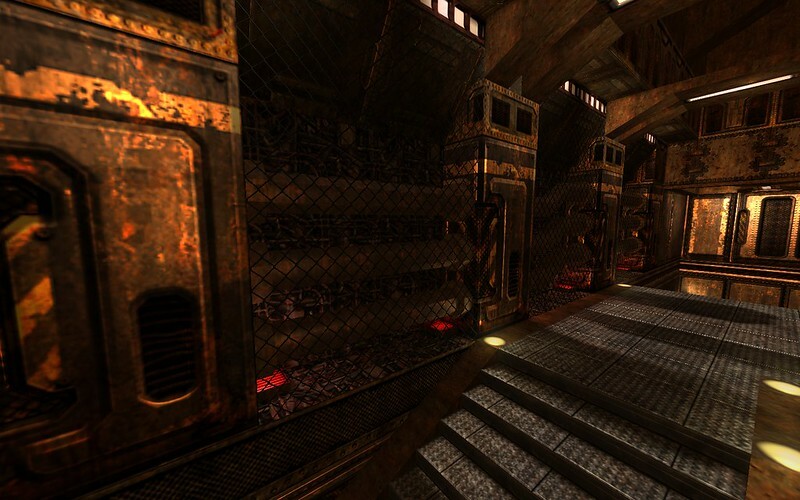 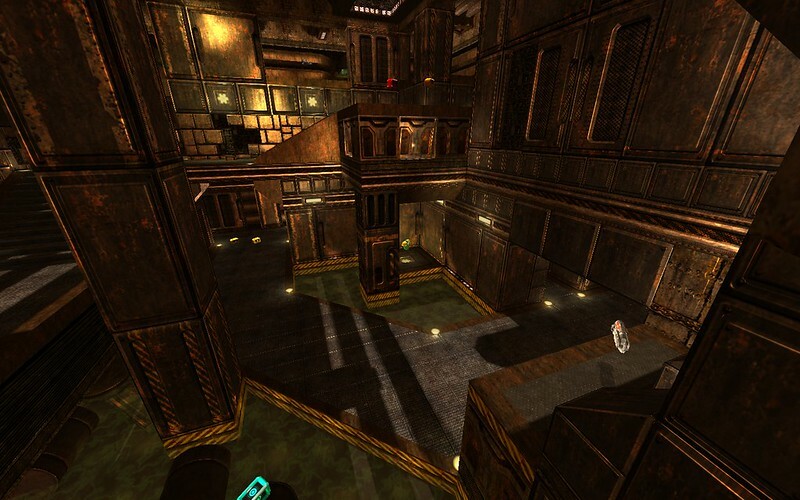 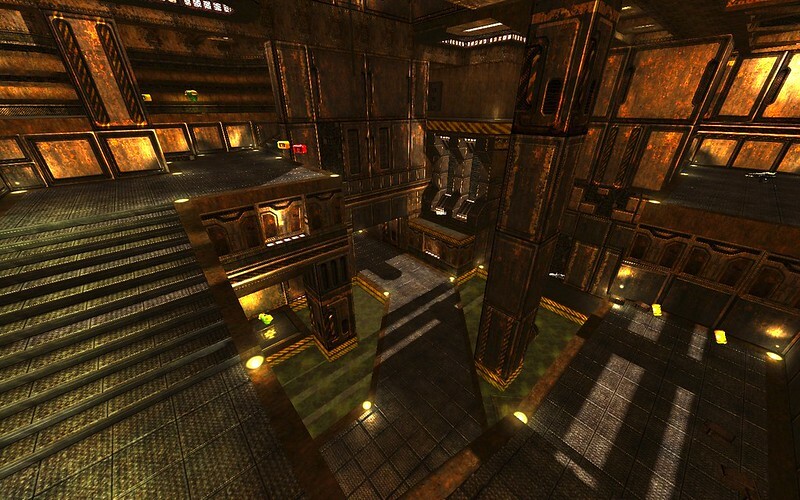 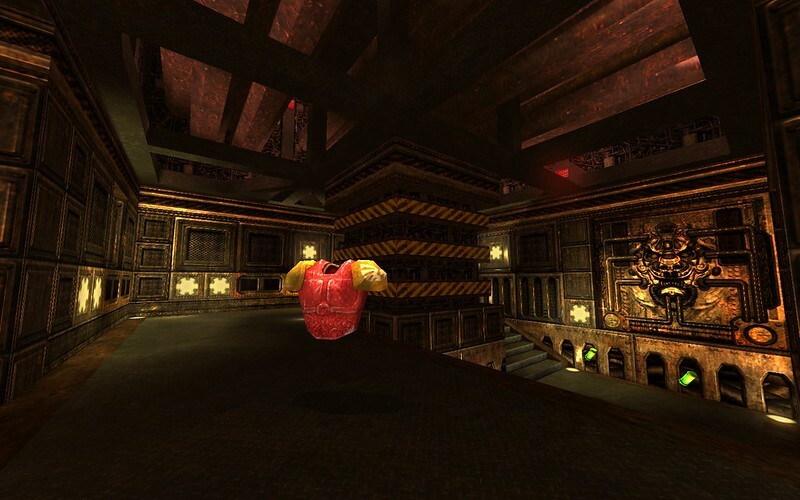 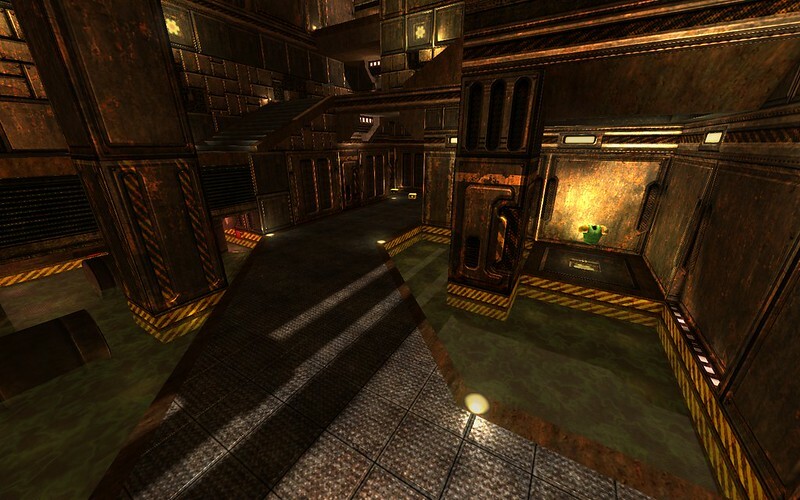 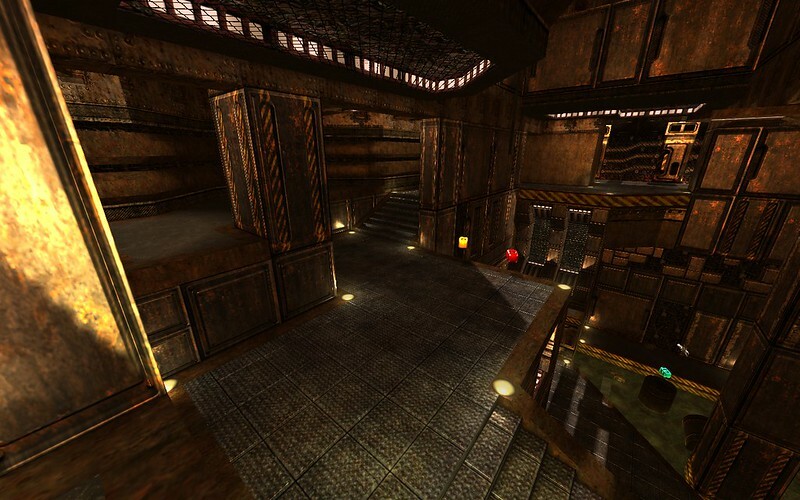 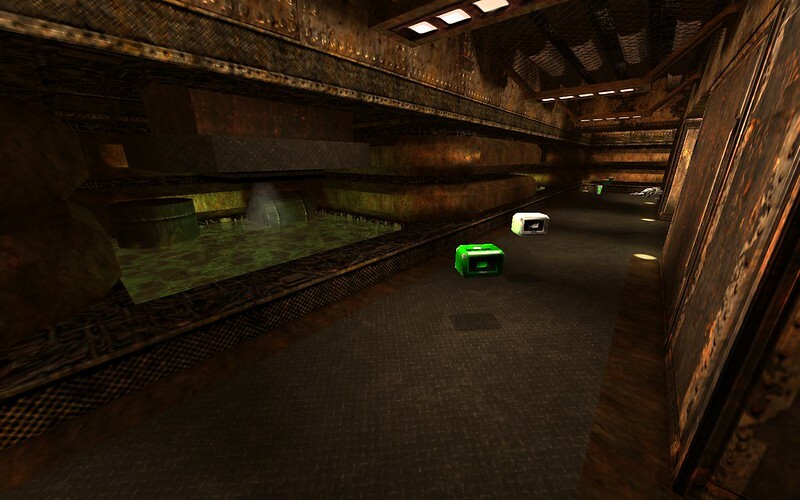 This Quake2World original by spirit is a fast-paced tourney map best suited for some serious 1vs1 action. 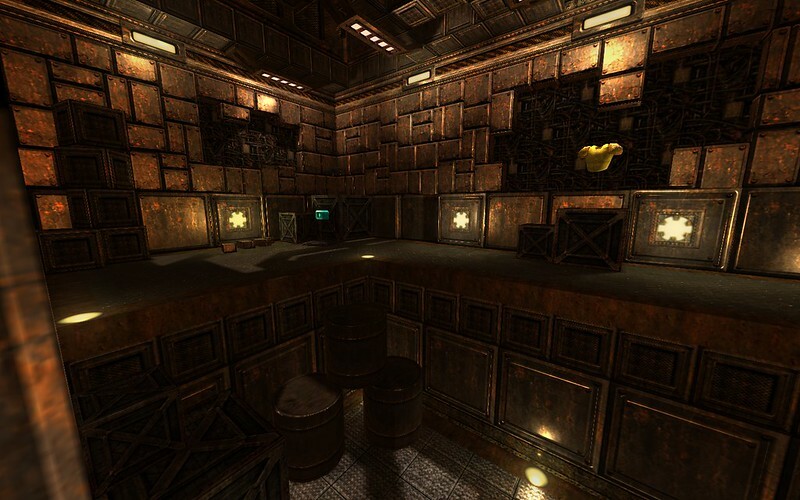 Set in a down-and-out chemical weapons plant on Saturn's moon Titan, this map offers no room to hide and demands precise and fast movement. 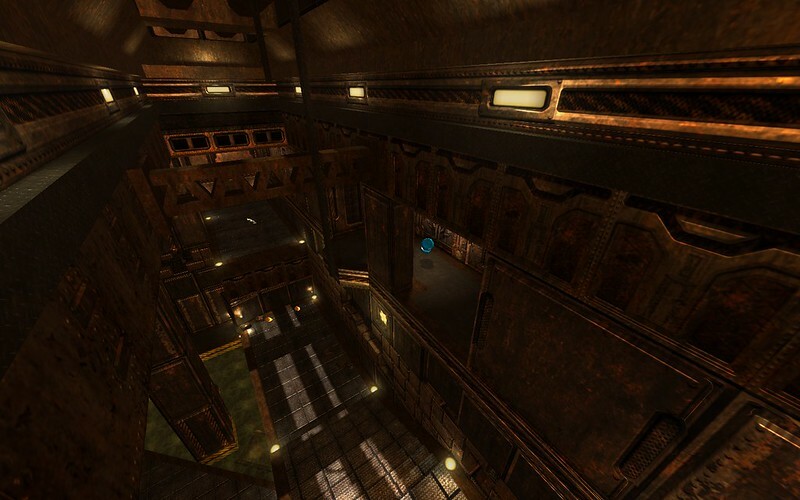 Lots of vertical action, a good load of deadly weapons and a dense atmosphere make this rather small map a great place to fight your worst enemies and best friends alike. 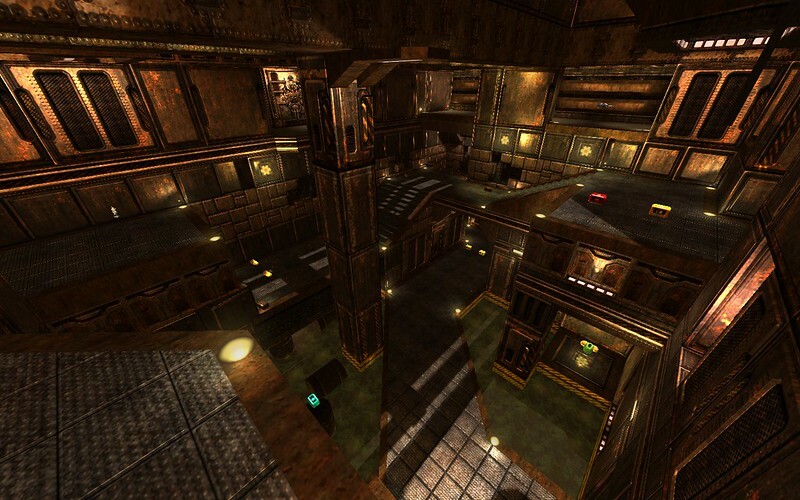 The excellent textures were made by Rorshach.